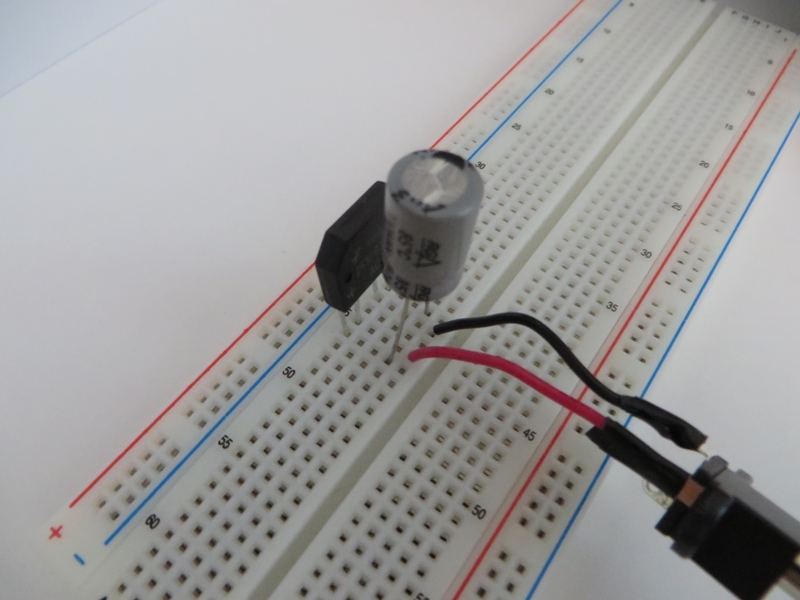 A couple weeks back, I did a tutorial on full-wave rectifiers. 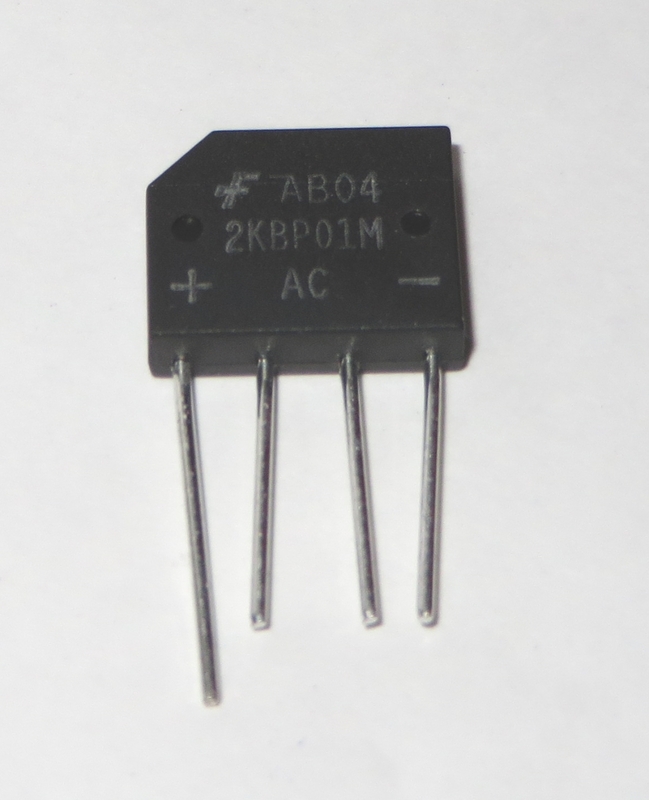 I picked up a rectifier bridge IC just for fun. Let’s see how it worked out. 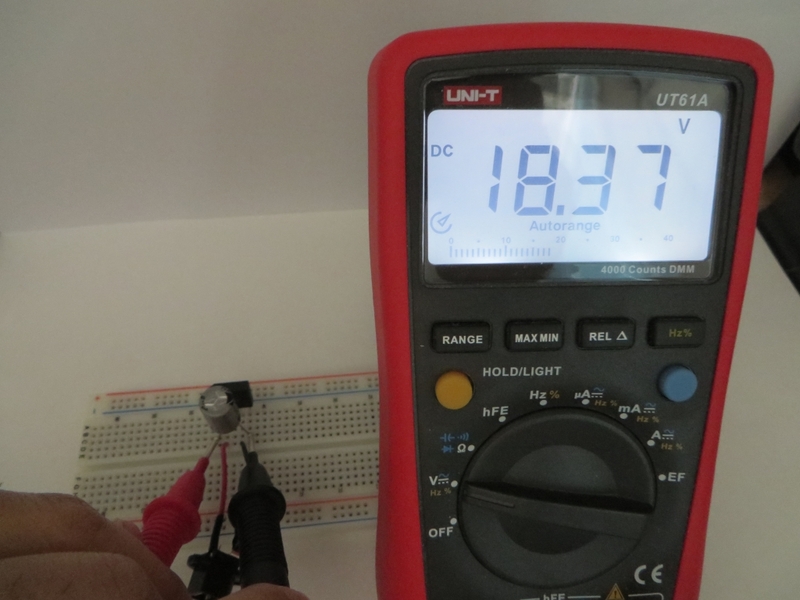 If you go back to the tutorial, we got the same output reading directly from the rectifier. I was interested in picking one of these up because, if I ever needed a voltage up to 18v, the circuit is smaller so I would actually consider using it… Though that case would only be if I needed that high a voltage, and if I didn’t have another supply handy for it. The chip is labeled nicely so that you don’t need the datasheet for anything. ← The Box project, completed!